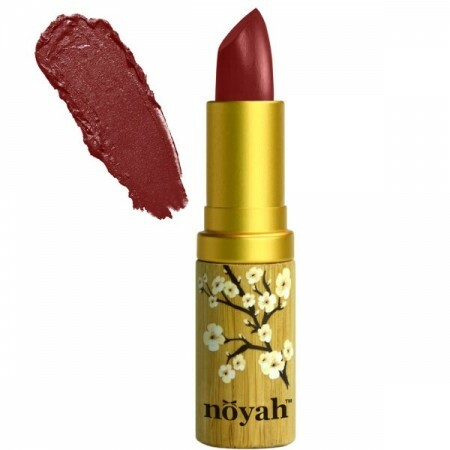 This all natural lipstick by Noyah is made with ingredients like Shea butter, Coconut oil, and vitamin E. Hyrdrate your lips while adding a punchy pop to your pout. 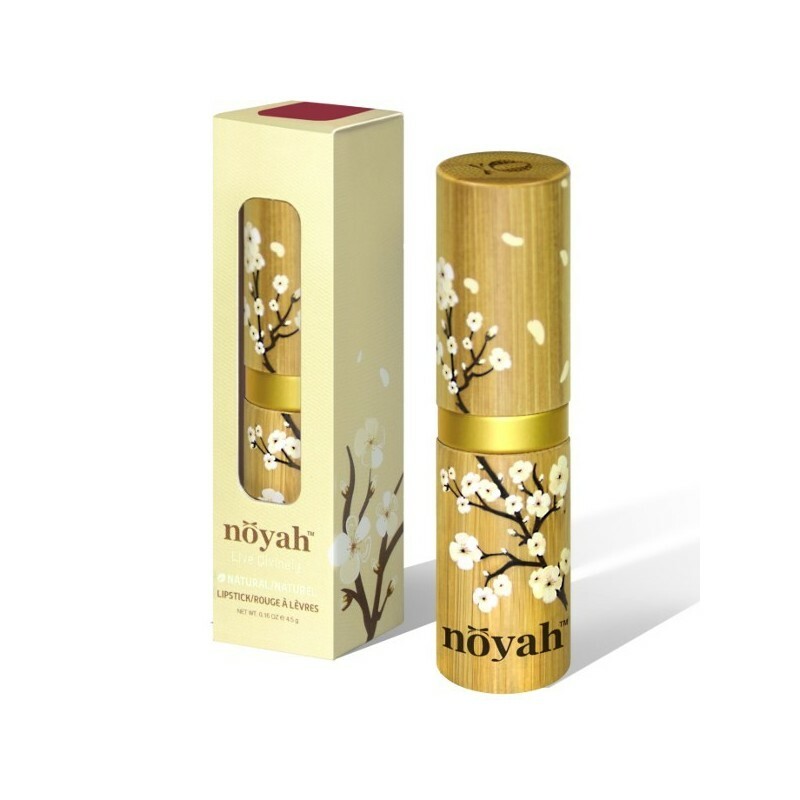 African Nights shade. 4.5g. 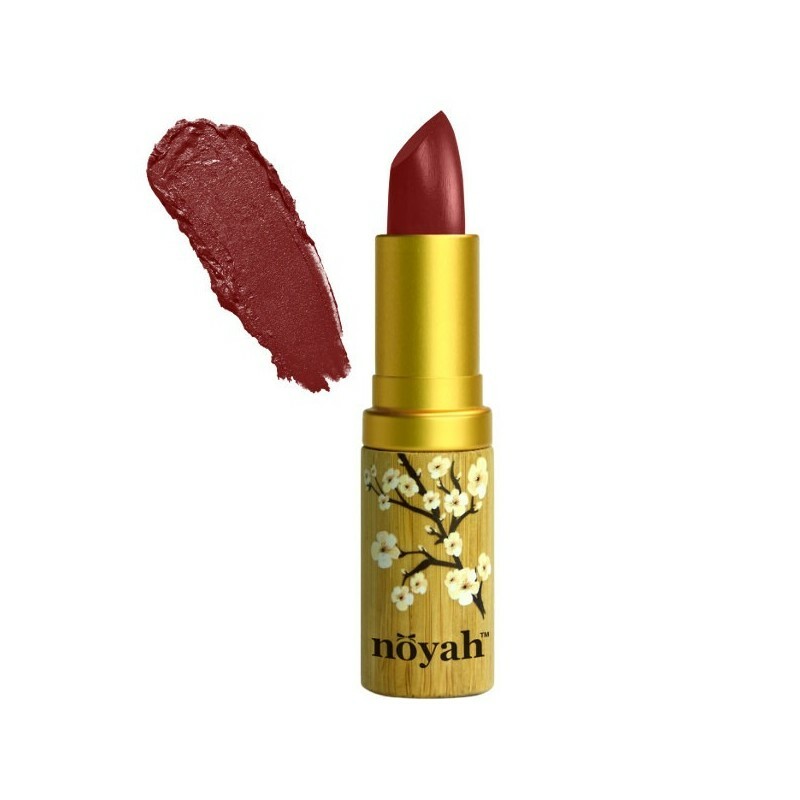 Semi-matte cream finish, sultry brick-red hue.